This article describes what “Enterprise Linux” is and how to add a more recent version of Python to it than those available in the base package repository. CentOS and RedHat Enterprise Linux (RHEL) both are counted as one of the so-called “Enterprise Linux” systems. This term is an artificial noun, which has different meanings. In general, this describes Linux distributions, which are targeted at the commercial market thus putting a strong focus on reliability and long lifecycles. CentOS, RHEL and SUSE Linux Enterprise Server (SLES) usually maintains a release for 10 years; RHEL and SLES even offer extended support contracts for additional years of support. That means these distributions offer at least twice as long support for a version than Ubuntu LTS versions does (which usually is ~5 years). This kind of distribution’s biggest strength often is also one of their biggest downsides: If you want to have a more recent version of any of the software they contain, you often have bad luck. More recent versions (if any are available at all) usually come from 3rd party repositories. One of the most famous ones for CentOS is EPEL (Extra Packages for Enterprise Linux), which ports a lot of “had expected that to be available” – like packages from Fedora to Enterprise Linux. But the more repositories you add, the more unpredictable and unreliable the core becomes. This does not mean in any way, that other distributions, not based on RHEL, are not enterprise class or ready! 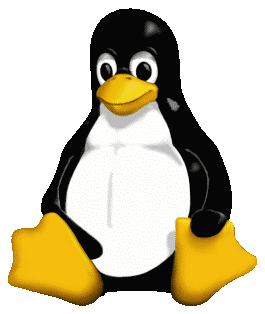 What are Enterprise Linux distributions used for? Enterprise Linux distributions are often used in large-scale IT environments with several hundred or thousand hosts. In this kind of environments, reproducibility (by orchestration/ automatization), reliability, compatibility and hardened concepts and versions are key aspects. In large orchestrated IT environments, an often selected choice for a distribution as a base is CentOS since, being an Enterprise Linux distribution, its main focus aims at being a rock-stable “enterprise-class” platform prioritized over delivering the latest upstream versions of software selections. It also aims at being binary compatible to RedHat Enterprise Linux (RHEL) while being free of charge and only community supported. I will stick to CentOS here since this is the Enterprise Linux I utilize the most. But since we are talking about “Enterprise Linux” here, the following should largely apply for similar distributions, also. At the time of this writing, CentOS 7, is the latest release of the distribution and was released in 07/2014. It will receive full updates until Q4/2020 and stay maintained (provided with Critical impact Security Advisories (RHSAs) and selected Urgent Priority Bug Fix Advisories (RHBAs) only) until 07/2024. CentOS 6 also is still around; released in 07/2011, it’s maintenance will be continued until 11/2020. CentOS 5 (released in 04/2007) exceeded it’s maintenance timeframe in 03/2017 and is considered unsupported. Thus, I will only consider CentOS 7 and 6 here. For details, please see CentOS Product Specifications and Red Hat Enterprise Linux Life Cycle. Python 3 is not available in either CentOS 6 or 7. 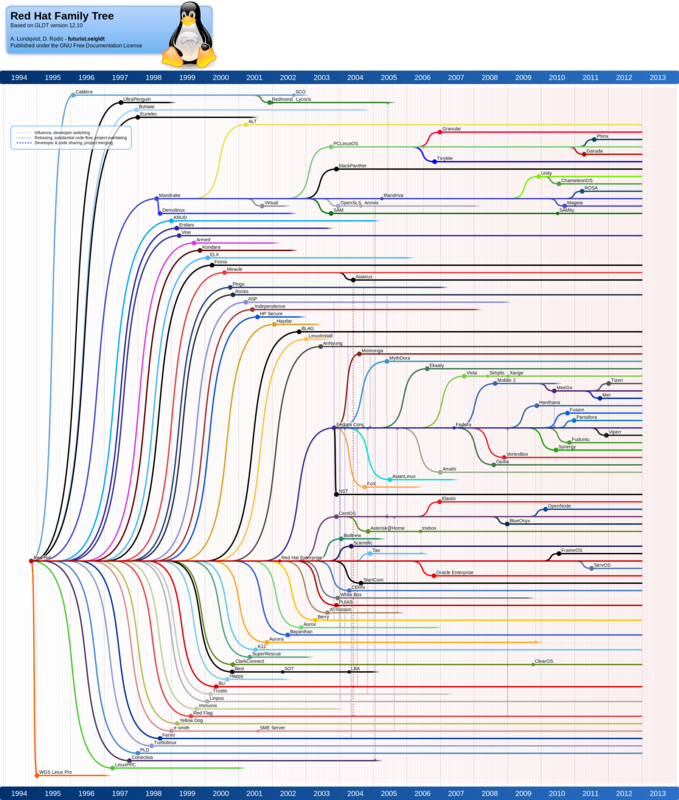 Python 3.0 was released in 12/2008. CentOS 6 was released in 07/2011. CentOS 7 was released in 07/2014. But you still have choices. The most convenient way to get Python 3 for any supported Enterprise Linux is by adding the EPEL repository to your system. This also has the benefit that its usage is quite common and so the risk to end up with a too customized system is not that huge. Also, EPEL’s Guidelines and Policies aim to not interfere with any base package and also have quite a strict upgrade policy. Also, the project is somewhat very close to RedHats own development, since it was born out of Fedora and Fedora is sponsored by RedHat and it is aimed to be used in their Enterprise Distribution, also. EPEL provides Python 3.4.5 for both, CentOS 6 and 7. IUS (Inline with Upstream Stable) is a project which is sponsored by Rackspace. It aims at providing more recent versions of some major key software packages, including Python. It’s goals and philosophies are very close to those of EPEL in not to interfere with base packages. It’s naming convention makes sure that even if a package equivalent will ever show up in base, it will never interfere with those provided by IUS. It considers itself a “SafeRepo” and compares itself with EPEL here; feel free to read this resource if want to learn more. This is by far the most flexible approach while also the most cumbersome one. Also, this is not an “Enterprise Linux” specific task but can be done on any Linux system in the more or like the same way. Please consider the fact that this is some kind of an anti-pattern if you think of what’s the goal and philosophy behind Enterprise Linux distributions. This approach will not be described here since it has already been done an uncountable amount of times (see here, or here, or any of the other ~973.000 results from a Google search) and since it is not really an Enterprise Linux approach.